Would your group or organization like to have our staff come to you? 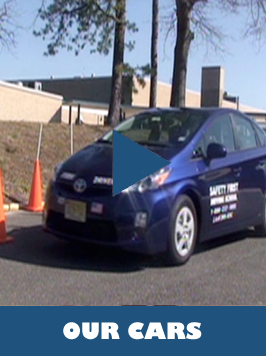 For years Safety First Driving Schools has been doing Safety Seminars and Workshops for schools, businesses, local & national organizations. We bring all the necessary materials and can provide short or long Safety Seminars on Driving related matters. Contact our offices and our staff will custom tailor a program for you. Large corporations have done the Defensive Driving Courses an hour a day during their lunch break. So take advantage of our flexibility, we work for you and there is no program we can't create to satisfy your needs. Taxi drivers, limo drivers, bus drivers, fire and ambulance drivers all require a safety course. This course will also lower car insurance premiums. So let us provide a more enjoyable and knowledgeable experience for you. Boy Scouts, Girl Scouts, Elks, AARP, any organization can benefit from reduced rates for large classes. So contact us now. The benefits will last a lifetime.